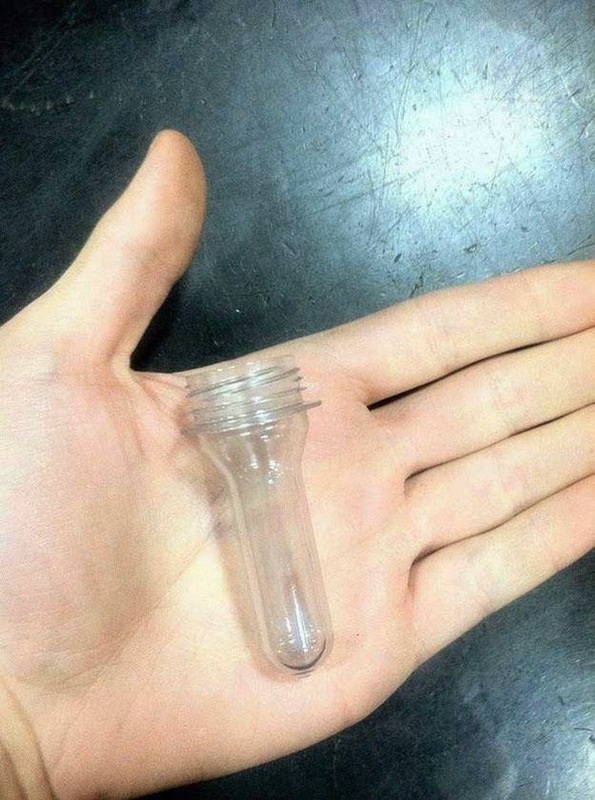 What a Liter Bottle of Soda Looks Like Before Compressed Air Is Added. 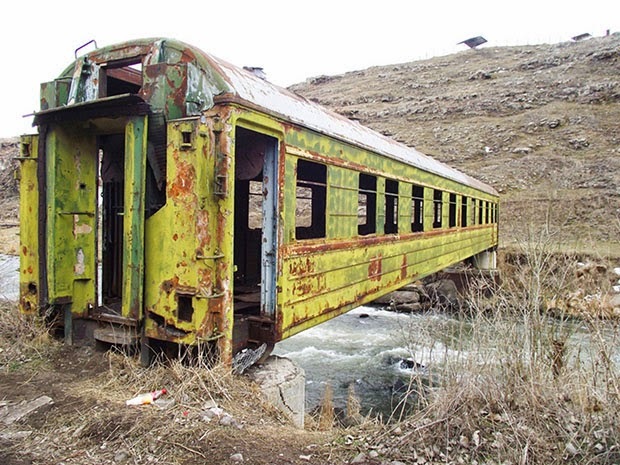 Abandoned Train As A Bridge. 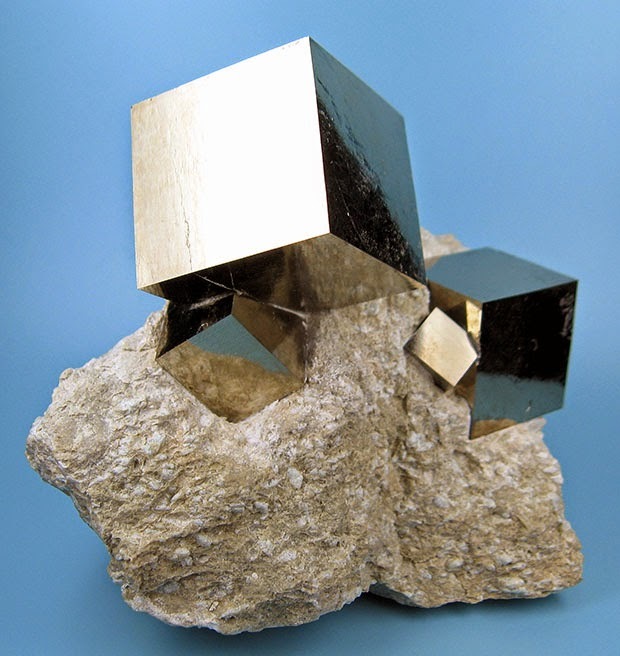 Perfect Cubes of Pyrite Formed by Mother Nature. 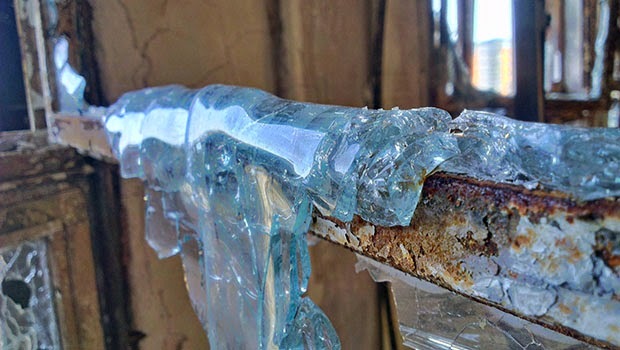 When Sunlight Passes Through, This Rare Meteorite, Known As Fukang Meteorite, Becomes Absolutely Beautiful. 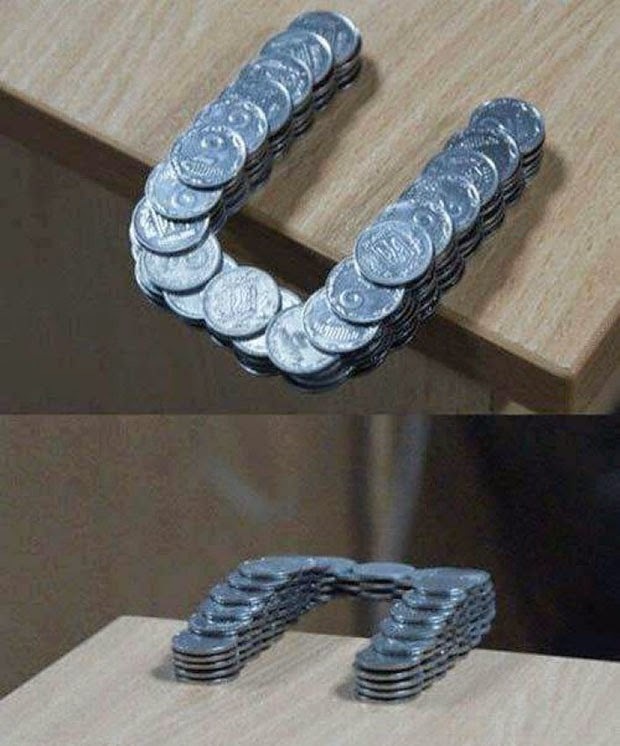 Coins Stacked In Such A Way That They Extend Past The Edge Of The Table. 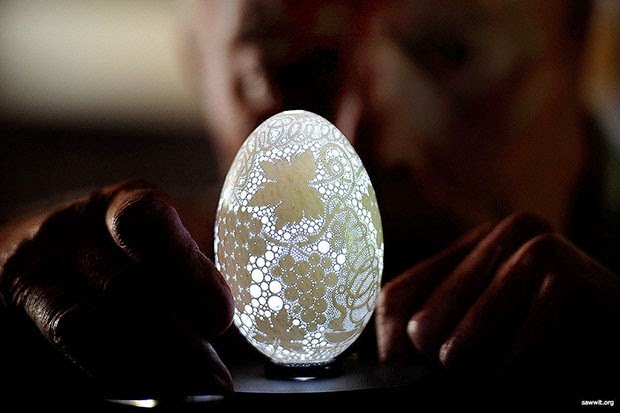 This Eggshell Has More Than 20,000 Holes Drilled in It. 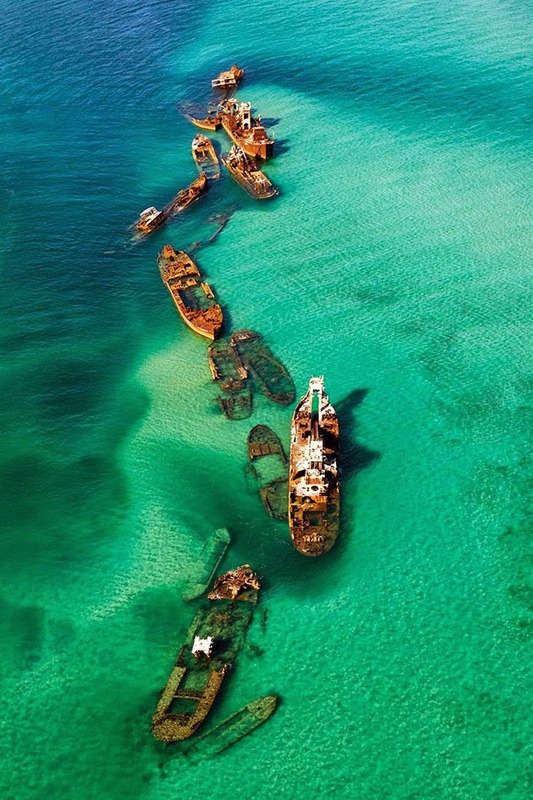 Sand Bar Off the Bermuda Triangle That Caught 16 Ships. 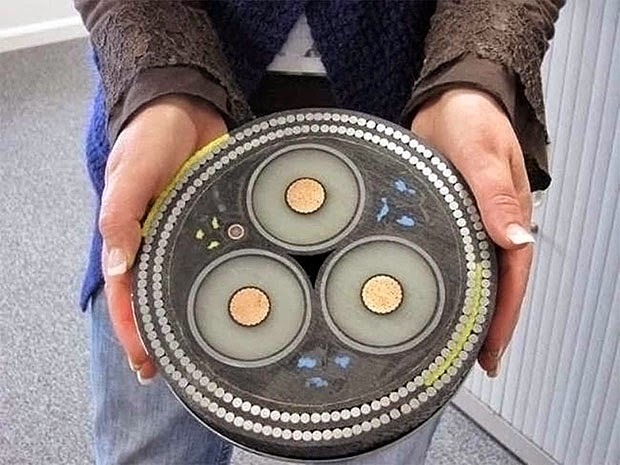 This Is What Submarine Cable Looks Like. 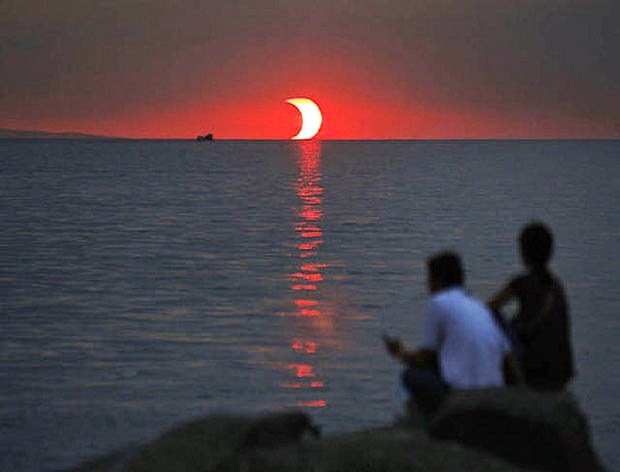 Sunset and Eclipse Happening at the Same Time. 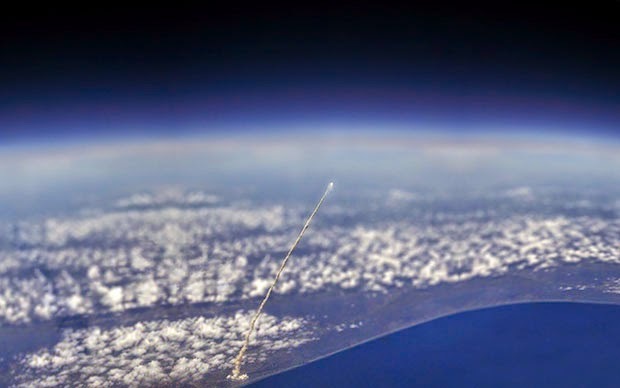 The View Of Space Shuttle Launch from the International Space Station. 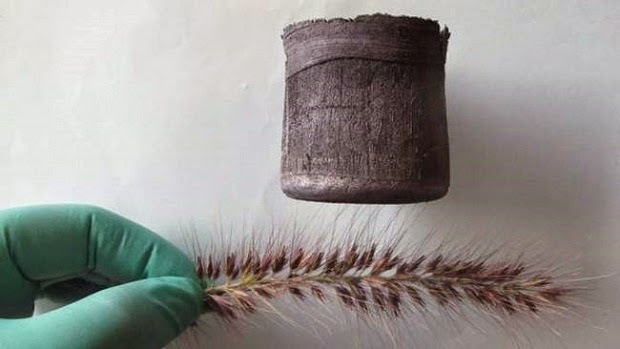 Graphene Aerogel, A Material Invented By The Chinese That Is Seven Times Lighter Than Air. 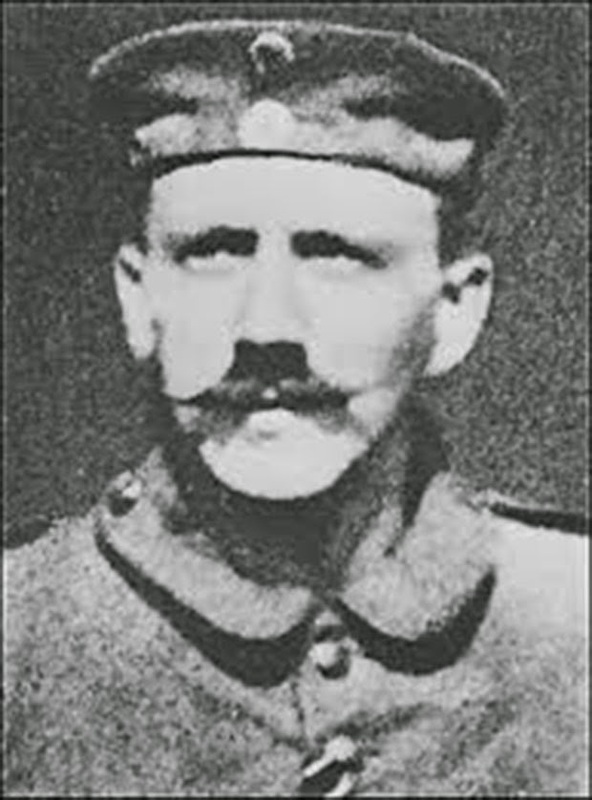 Hiter Had to Cut His Mustache to Fit Into a Gas Mask. 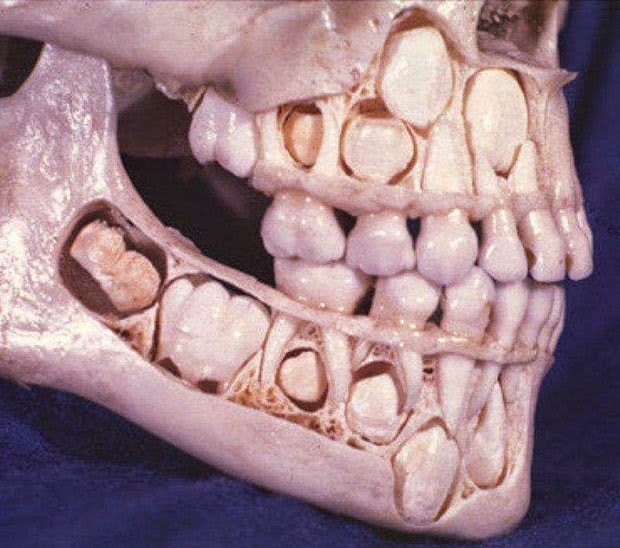 This Is How He Looked Before. 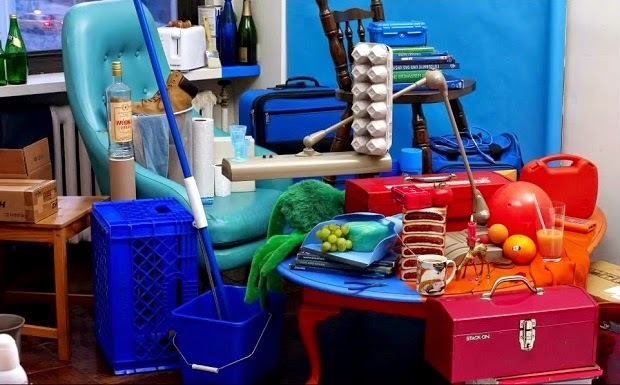 This Fish Is Known As The Black Swallower, A Fish That Eats Prey Up to 10x Its Mass and Twice Its Length. 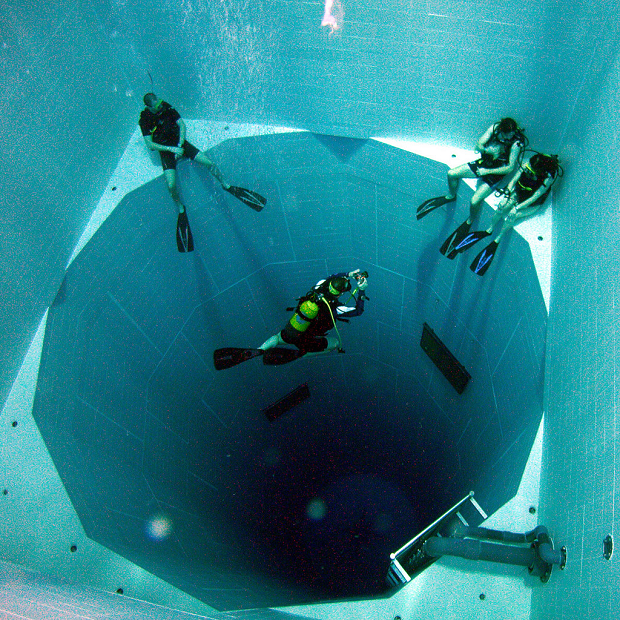 World’s Deepest Swimming Pool – 113 Ft. 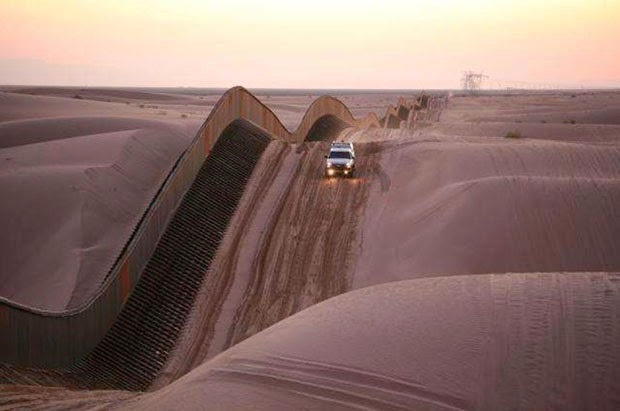 Deep and Holding 600,000 Gallons. 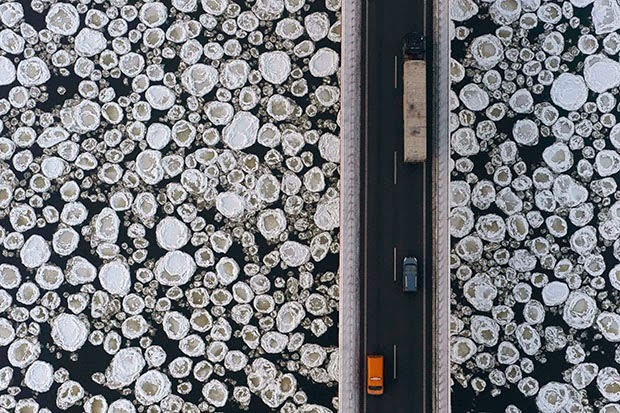 A Bridge Over Icy Water. 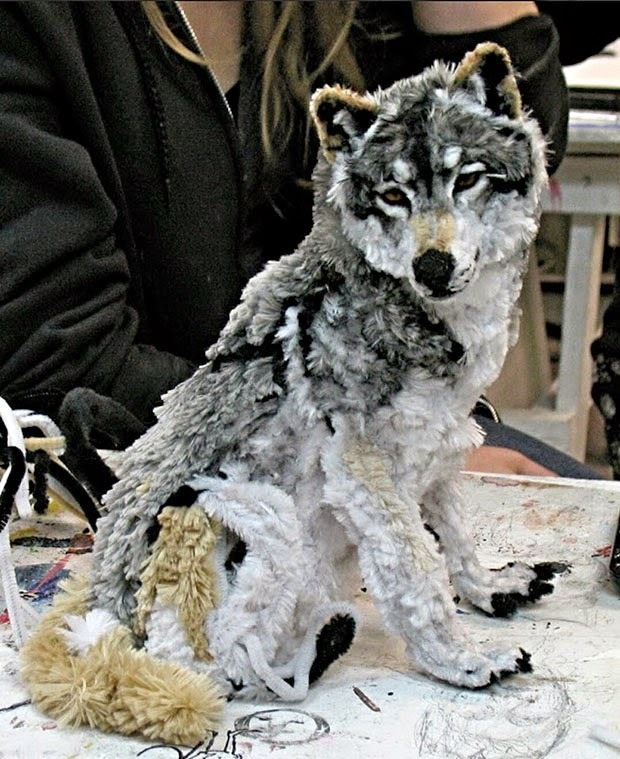 Artist Makes A Wolf Using Only Pipe Cleaners. 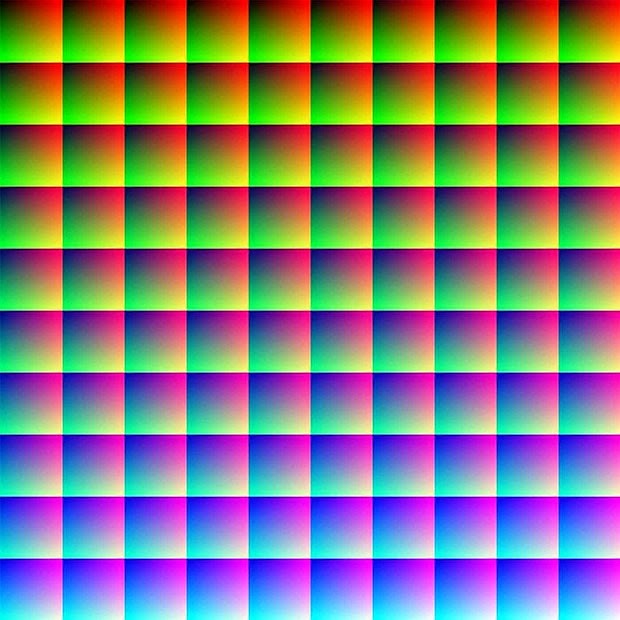 There Are 1 Million Different Colors in This Picture. 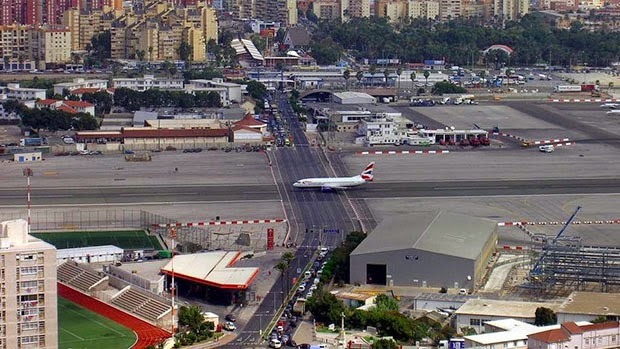 Gibraltar International Airport, The World’s Only Airport Runway Intersecting A Road. 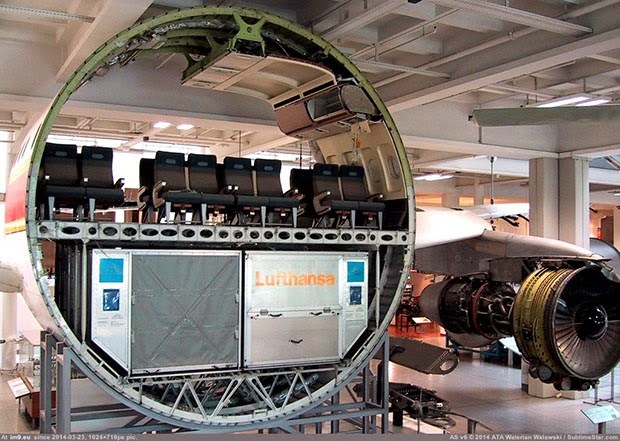 If You Cut A Commercial Airplane In Half, This Is What You See. 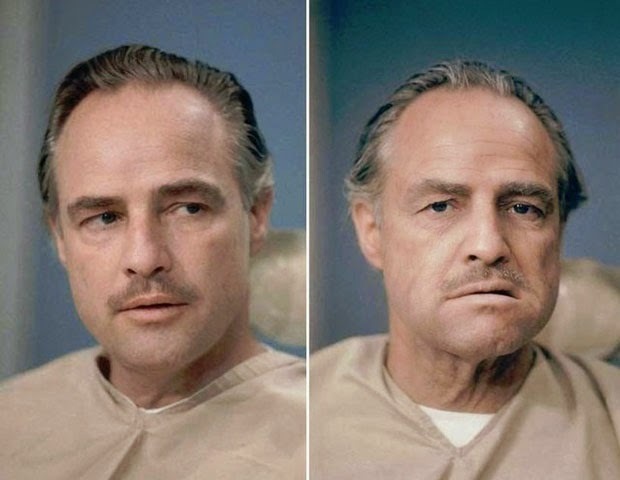 Marlon Brando Before And After His Makeup Was Done For His Role In The Movie The Godfather. 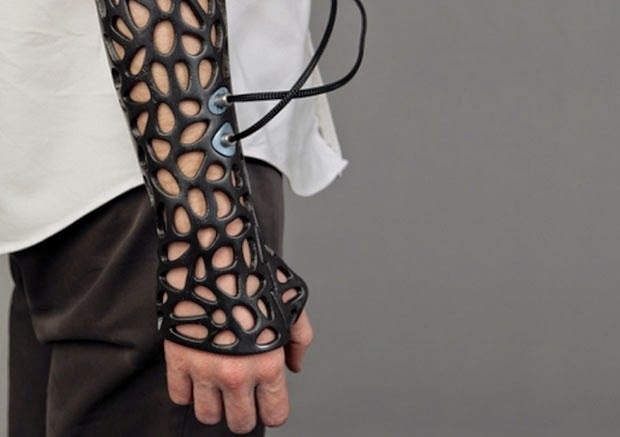 This 3D-Printed Cast Uses Ultrasound To Heal Bones 40% Faster. 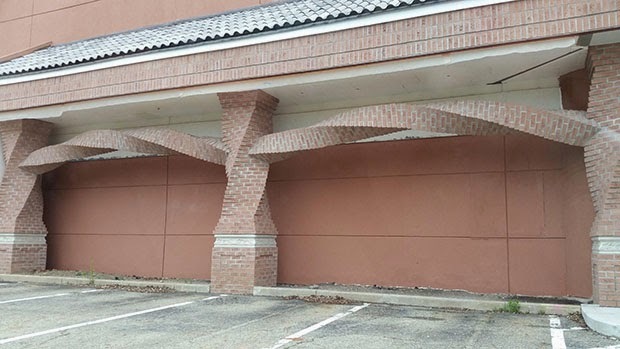 Horizontally Spiraled Bricks On A New Restaurant Building. 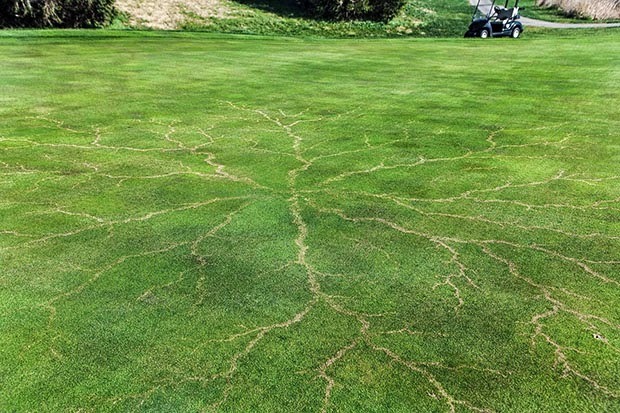 What Grass Looks Like After A Lightning Strike. 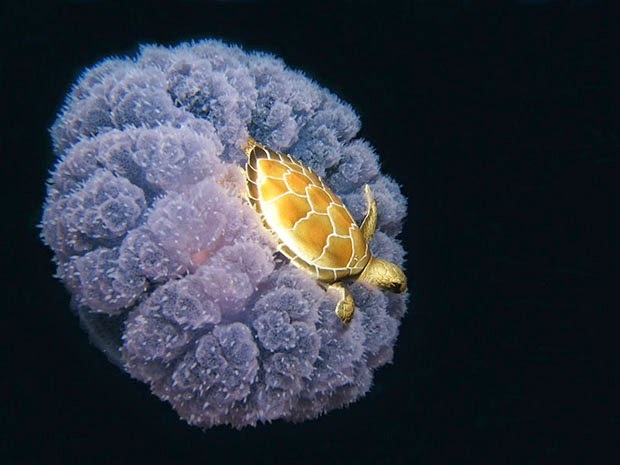 A Golden Turtle Riding A Jellyfish. 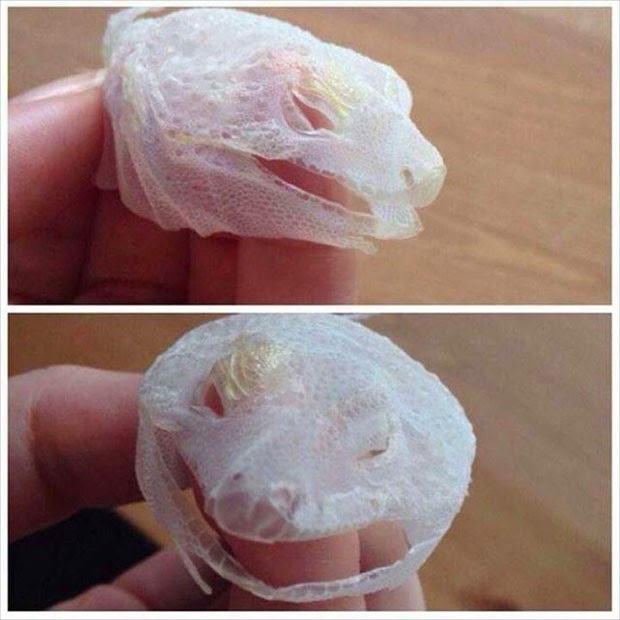 Lizard Shed Its Entire Face. 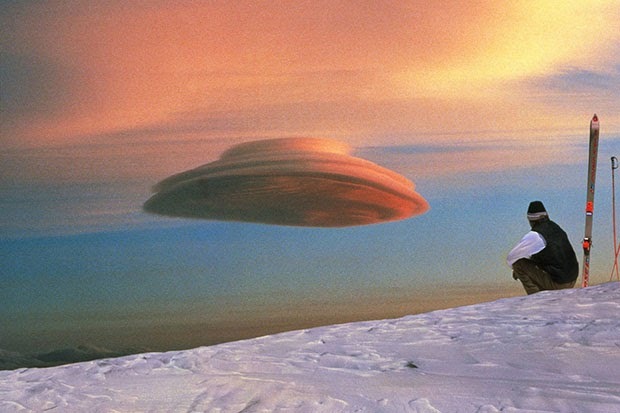 Believe It Or Not. 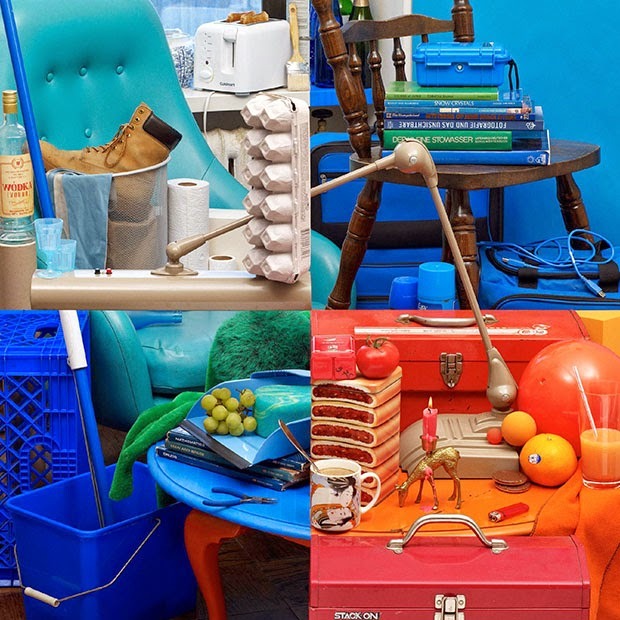 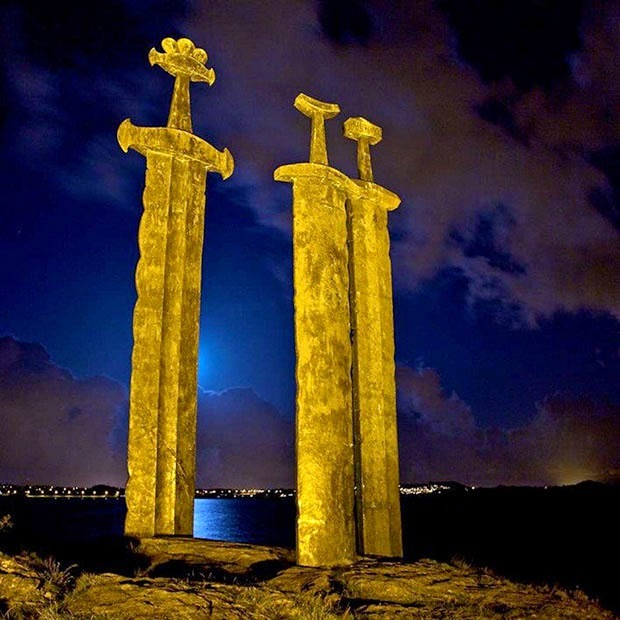 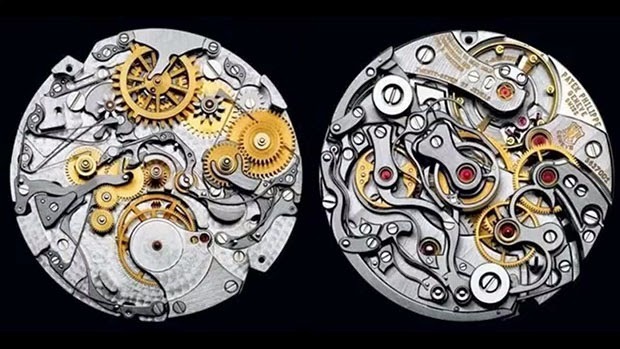 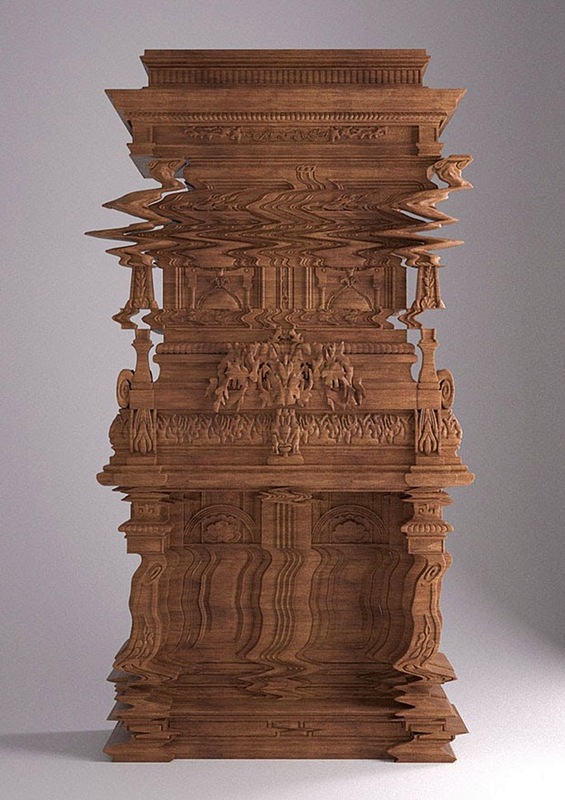 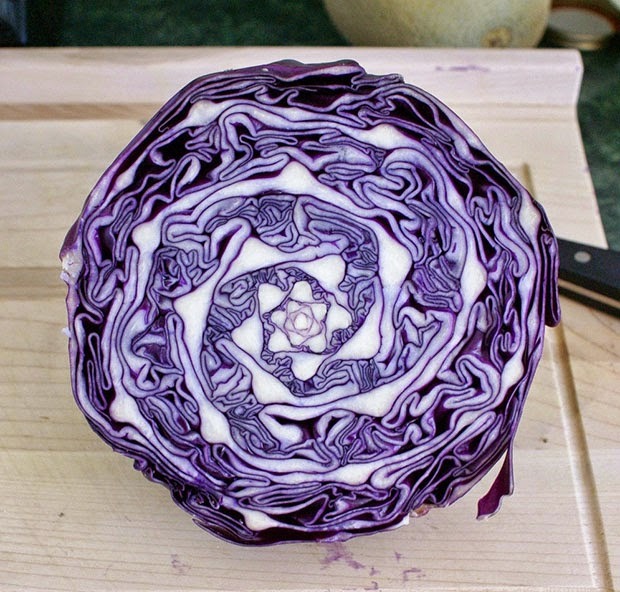 This Is Only ONE Picture. 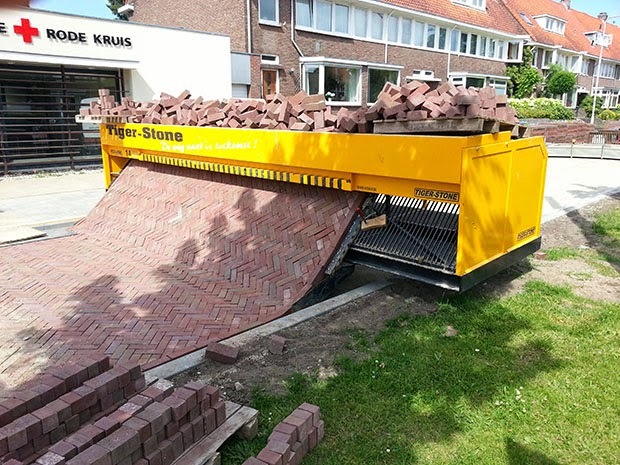 Here It Is At A Different Angle. 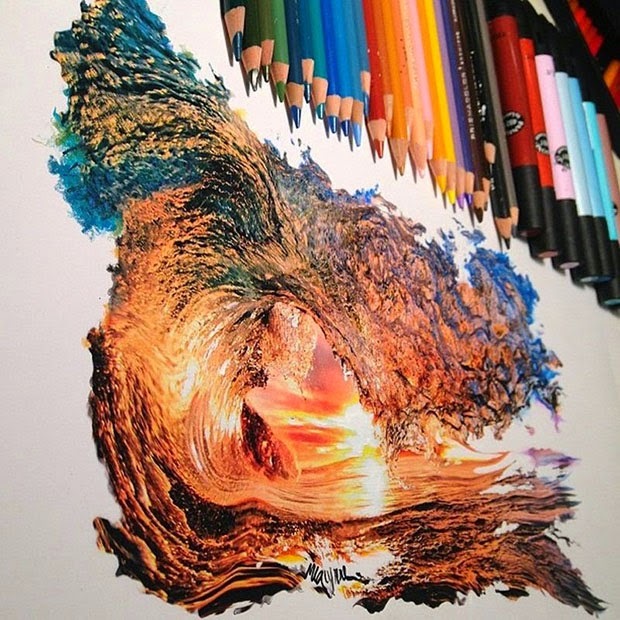 Drawing Of A Wave Using Nothing But Colored Pencils.